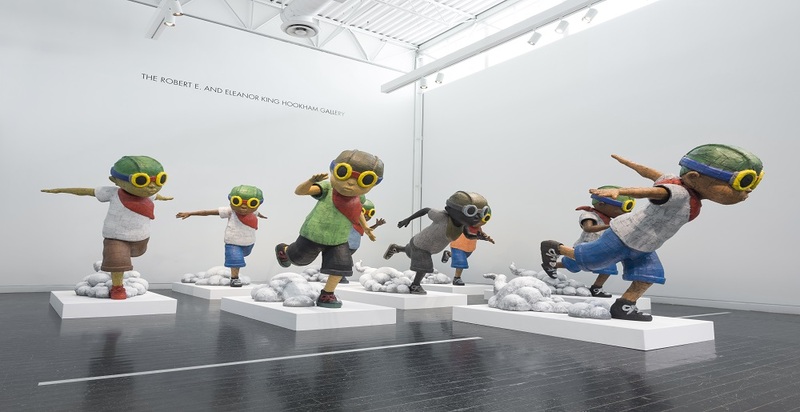 Hebru Brantley joined Justin Kaufmann on WGN Radio’s The Download to talk about his new exhibit Hebru Brantley: Forced Field, now at Elmhurst Art Museum through January 7, 2018. Listen to the full interview online here. NextNext post:Die Walkure flies into Chicago!